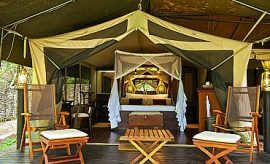 The Mara accommodations we recommend are located in five zones: northern, eastern, southern, western and central. 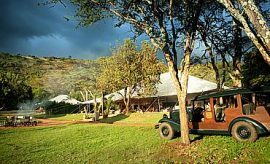 Staying at both the conservancy and main reserve offer a discerning experience. 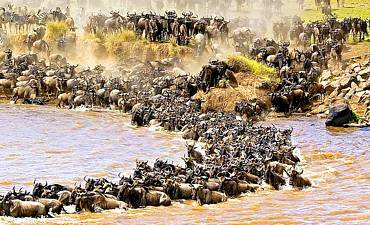 Masai Mara is the most noted location of the Great Wildebeest Migration due to its famed Mara River crossings. As such, our travelers place great importance on having front row seats to the event. 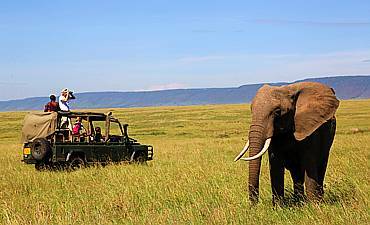 Game drive experienced in varied outbacks from riverine woodlands to the great plains is the most widespread tour activity. 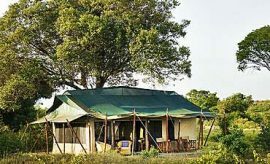 Other activities are bush walks, village visits, ballooning trip and more. 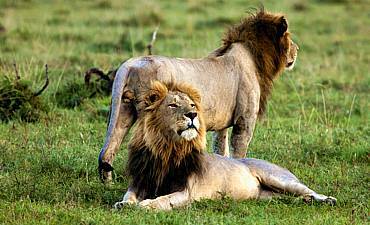 The migration season from July to October is considered the best time of the year to visit the Masai Mara. Game viewing is optimal at this time as there is plenty of predator and prey interactions. 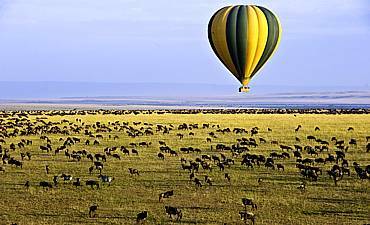 A balloon safari over the Mara is a once-in-a-lifetime experience. 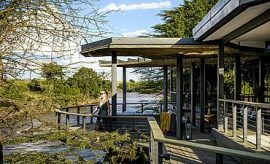 As you ascend, beautiful features unfold before your eyes: rolling hills, meandering rivers, lush plains, all teeming with wildlife. 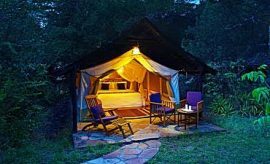 The Masai Mara conservancies offer the lowest density of guests, distint activities, unique accommodations, as well as incredible flora and fauna experiences in the most pristine wilderness areas. 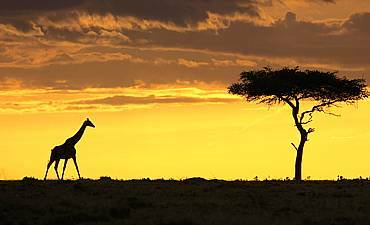 When visiting Masai Mara National Reserve, we recommend combining your safari with a visit to Laikipia-Lewa, Naivasha and Nakuru Great Rift Valley Lakes. 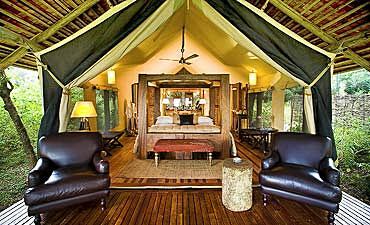 You may optionally extend out to other wilderness areas of Amboseli or Tsavo ending with a beach vacation and Swahili cultural tour in the exotic spice island of Zanzibar or Lamu, or even Mombasa.